This Blues lesson is consists of a video lesson and a transcribed 4 chorus solo on a medium Bb blues. 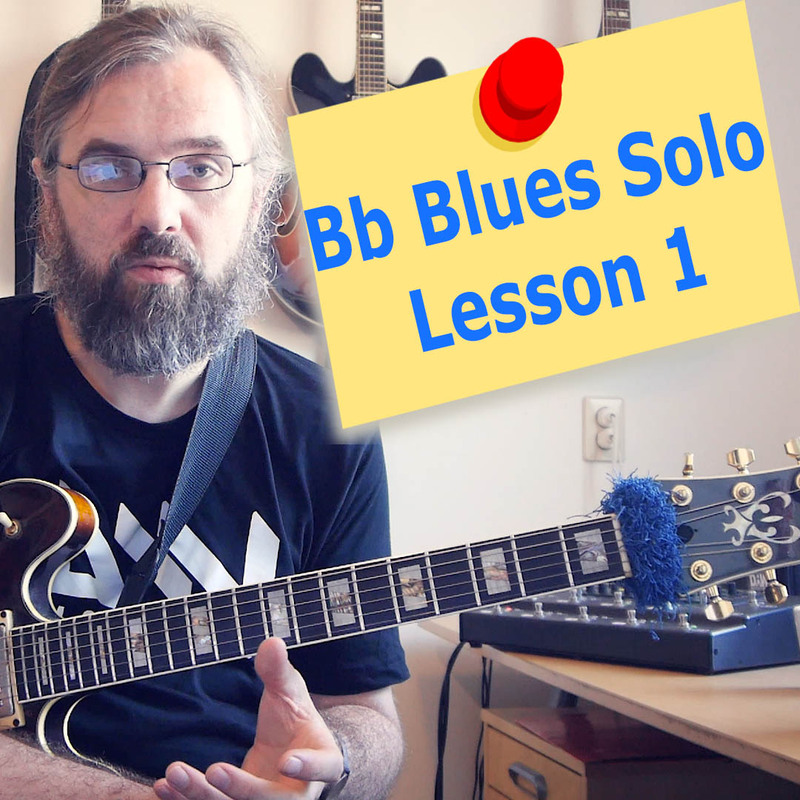 In this lesson the focus is on playing the blues while staying fairly close to the blues feel. This is a great example of how you can mix the bebop and the blues language and how in many ways the two go unexpectedly well together. For example how minor pentatonic can work as a sort of “altered scale” to pull towards the IV in the progression, or how a dim chord can be used to give meaning to the blue note.